Managing Director of Barbados Light & Power (BL&P), Roger Blackman. 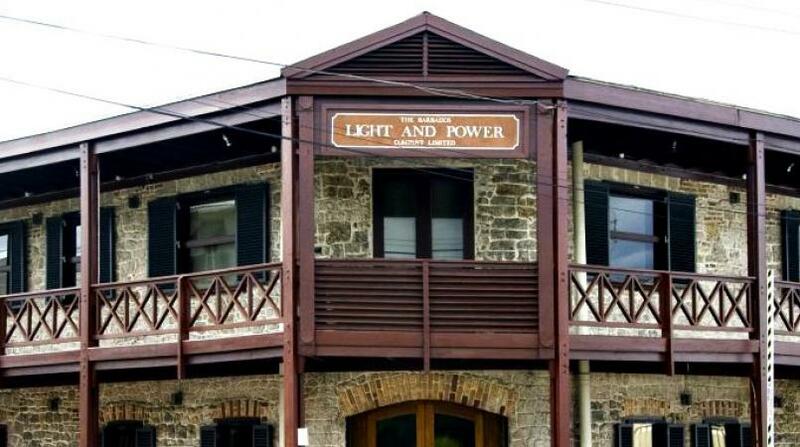 The Barbados Light & Power (BL&P) is working studiously to address the issue of widespread power outages across Barbados. 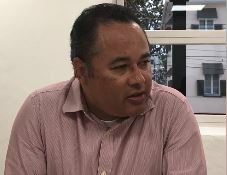 Word of this came from managing director of BL&P, Roger Blackman, as he addressed the media on the islandwide power outage which hushed the nation on Monday. 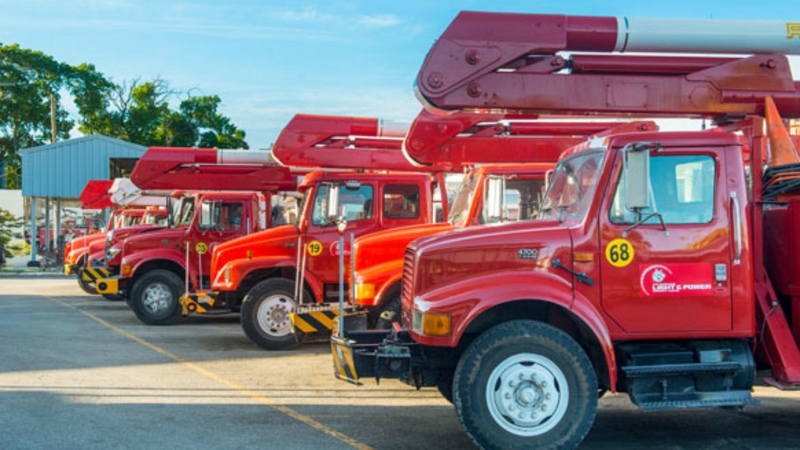 "Later during the night, in an effort to manage the situation for all the customers, we had to rotate the electricity supply for a few hours, until we had full generating capacity restored at the Spring Garden Generating Plant and here at Garrison. "So what that meant is that customers who were previously on at some point, were temporarily disconnected to allow others to have a supply for a period, until everything was back up. "At this point the full extent of the damage is not fully known, however our team has worked overnight to do a preliminary inspection and we were able to restore half of the substations into service. "That substation is one of the generating substations, meaning that we had a generating plant at it and in fact we have four units there and we have been able to restore one of those four units, we expected the second one back today and the third and fourth units will be contingent on what we find as we continue our investigation on the affected switchgear." 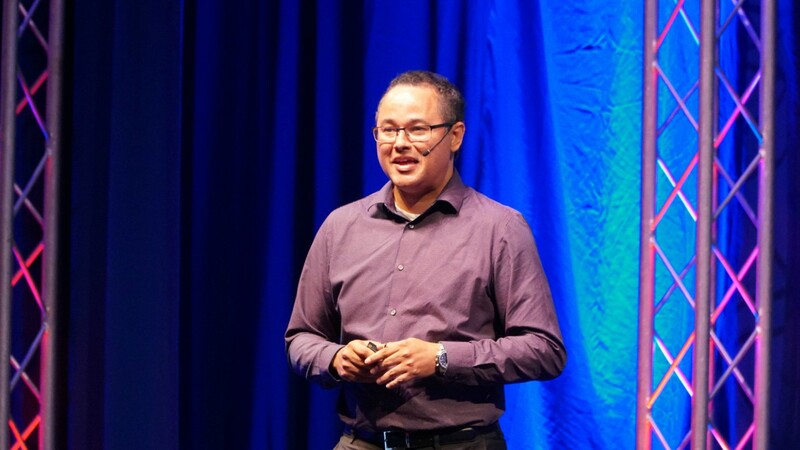 "We are evaluating the protective systems to see if there is a way that we can improve on the isolation of faults like this, so that they don't impact adjacent generating plants. "We have protective systems in place. In fact a circuit breaker which is part of the protective system, is designed to trip in the event that there is a fault. The failure occurred on the breaker itself and there are breakers adjacent to that and their protective devices that measure faults and those are designed to detect and isolate faults when they occur. "It is particularly challenging when a fault occurs very near, in this case right at a generating station and so we are going to look at the protective scheme that we would have had in place and how it performed on this occasion, to see if there are in fact improvements that can be made to isolate faults like this, so that they don't affect other generating stations. So that will come out of the investigation as well and we need to start by evaluating the performance of that protective system." 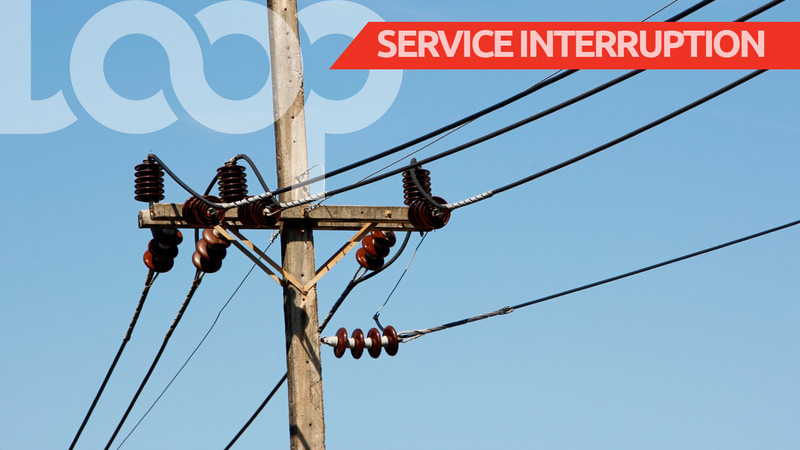 Blackman also urged customers who may have concerns about the power outage to contact their our hotline number.